We stock a variety of consumables and wear parts from various manufacturers including, but not limited to, bearings, seals, plows, discharge inserts, gearbox components, etc. 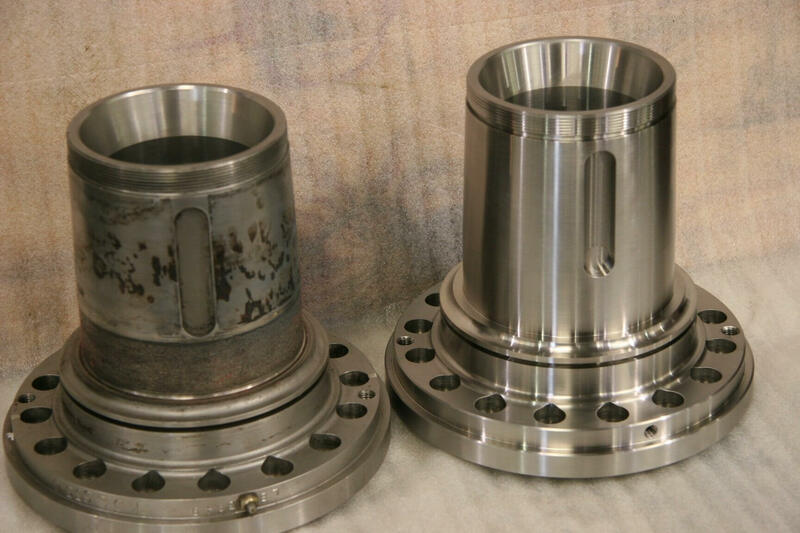 Vision Machine Inc. has an onsite machine shop and centrifuge repair engineers that are capable of ordering, repairing, and manufacturing parts for all makes and models of horizontal decanter centrifuges. We also ship centrifuge parts, gearbox components, and others throughout North America! For more information on our inventory of centrifuge parts call 832-562-2112 or click the the button below.